Articles for April 2012 Year » TopFreeSoft.Net - Best Freeware Software! 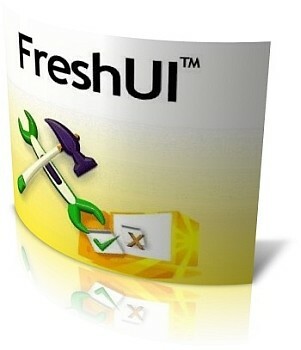 Fresh UI is a fresh solution for configuring and optimizing Windows. Loaded with hundreds of useful hidden settings in Windows, this software covers the customizing and optimizing techniques that you'll be glad to know, such as: Customizing Windows User Interface (UI); Optimizing system settings; Optimizing hardware settings; Customizing Windows application settings; Controlling user environment with policies. Fresh UI is organized by section for easy navigation and completed with detail descriptions for easy reference. 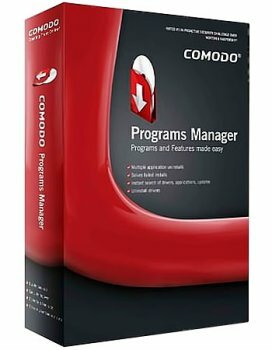 Programs and features made easy, with the new Comodo Programs Manager. In time, many have struggled with incomplete installations of software or failed uninstalls. Also, updates of your software was quite a challenge to handle in a timely manner. Comodo Programs Manager does all this, and even more. Clears from your computer broken installation remains and returns your computer back in shape, without the clogging that remains on hard-disk and in registry. Uninstall any program, completely removes any monitored application on your computer. Multiple-uninstall, using this feature you can uninstall multiple applications fast and safe.